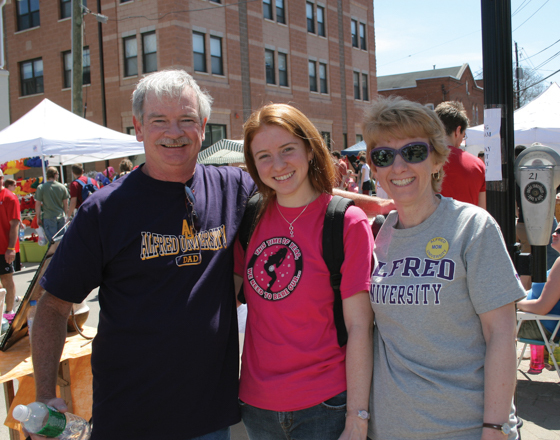 Welcome, Alfred families! As important members of our Saxon family, we hope our website is a valuable resource for you as we partner in the development and success of your student during their AU journey. Family connections are critical to today's college students. 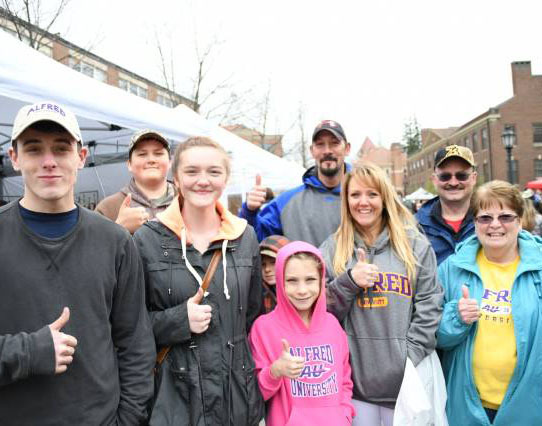 With our shared goals of student success, Alfred University faculty and staff view parents as partners in preparing students for life after college. Congratulations to the Class of 2019! 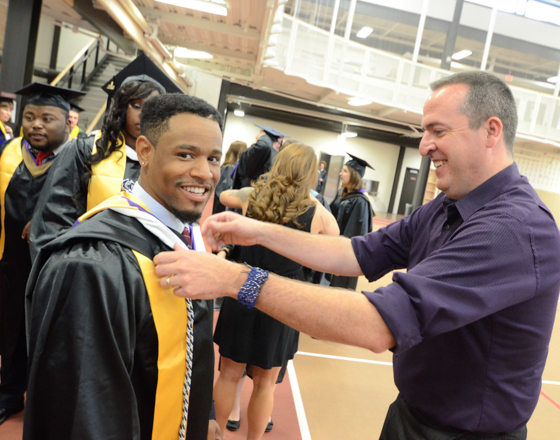 Commencement is scheduled for Saturday, May 18th at 10:00 AM in McLane Center. Visit our Commencement page for all the details. At Alfred, we're proud of each and every one of our students for stepping inside their uncomfort zones and challenging themselves academically and as unique individuals. With yet another school year well underway, we're taking a look back again at some of our stars from the class of 2018 and celebrating their journeys beyond Alfred. Fall and Spring Family Weekends are times for families to come visit our campus and experience college through their student’s eyes and for students to show their families why they love Alfred! From being a "student for a day" to exploring the stars at night, we have many fun activities for the entire family.